This half term, Class 4 have been learning how to write a non-chronological report. 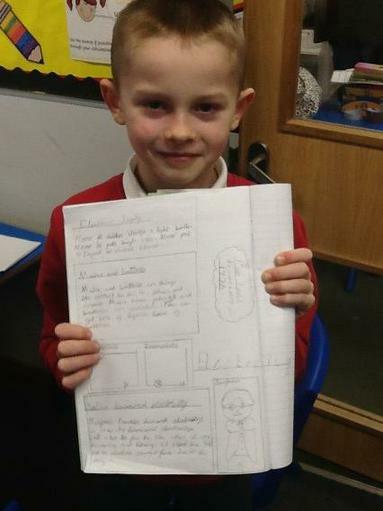 We looked at the difference between fact and fiction, and how we need to use headings, sub headings, Interesting facts, photographs and diagrams with captions. For our report, we researched Benjamin Franklin and how he discovered electricity. 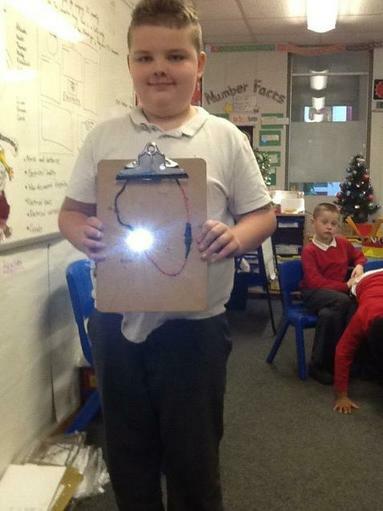 After researching how Benjamin Franklin discovered electricity, the children wanted to see if they could generate their own electricity. 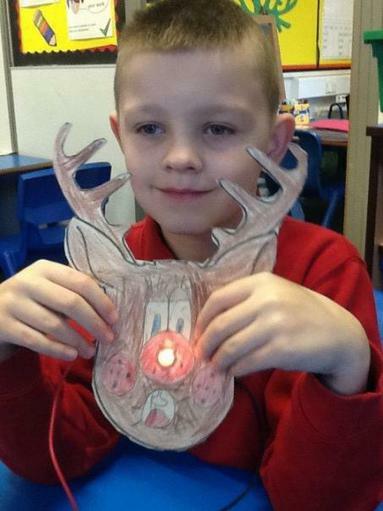 They used batteries, wires and light bulbs to make a circuit to light up Rudolph’s nose on their Christmas decoration. 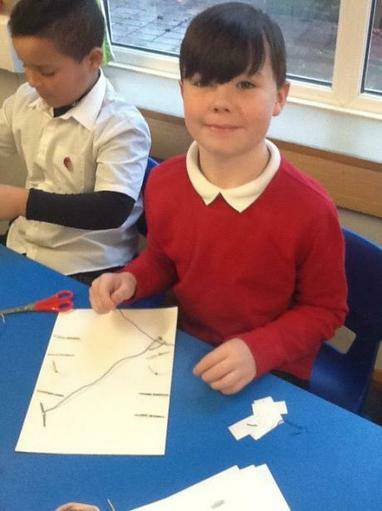 In maths, they made their own word problem game, with an electrical circuit. If you got the answer right the circuit would be complete and the light bulb or buzzer would go off. What a bunch of bright sparks we have in year 4! What do you think the world would be like if Benjamin Franklin hadn’t discovered how we could use electricity?